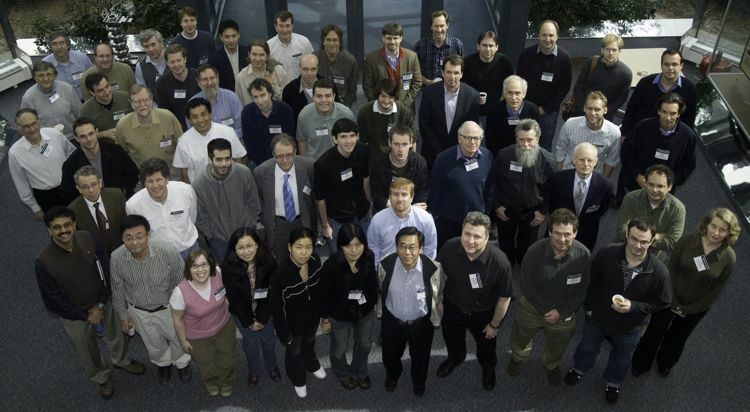 The USQCD collaboration was founded in 1999, for the purpose of creating and utilizing software and dedicated hardware resources for lattice gauge theory calculations. It is funded by Office of Science of the Department of Energy through several programs: Advanced Scientific Computing Research (ASCR), High Energy Physics (HEP), and Nuclear Physics (NP). A majority of United States lattice gauge theorists are members. Andreas Kronfeld (EC chair), Richard Brower, Norman Christ, Carleton DeTar, Will Detmold, Robert Edwards (EC deputy chair), Aida El-Khadra (SPC chair), Anna Hasenfratz, Swagato Mukherjee, Kostas Orginos. For information about joining the USQCD collaboration, please contact Andreas Kronfeld or Robert Edwards. The main scientific aims are detailed in whitepapers, proposals to the DOE for cluster computing, and proposals to the INCITE program for time on leadership class computers. 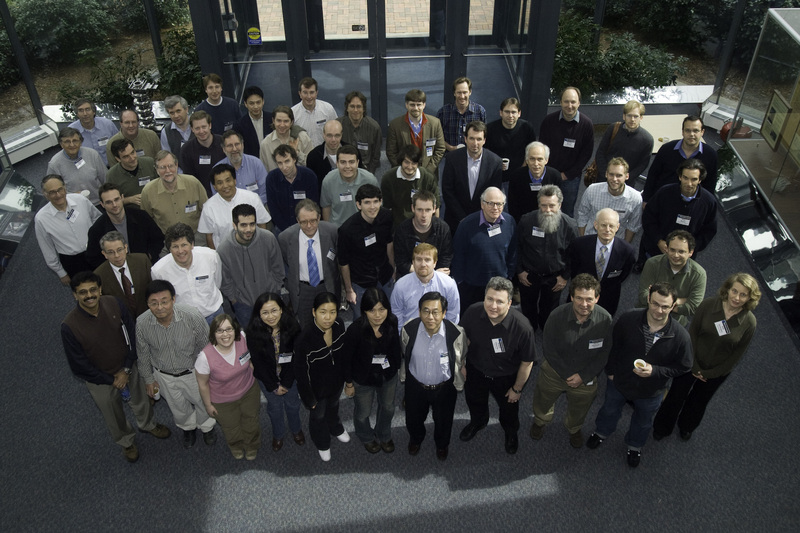 The scientific program of USQCD is coordinated by the Scientific Program Committee (SPC), which allocates computer time on the clusters (with an eye to USQCD allocations on leadership-class computers). Aida El-Khadra (SPC chair), Alexei Bazavov, Jack Laiho, Meifeng Lin, Keh-Fei Liu, Ethan Neil, David Richards (SPC co-chair). The SPC's allocations are subject to a reductions policy for awardees who do not use their allocated computer time in an organized, timely way. The policy is spelled out here.